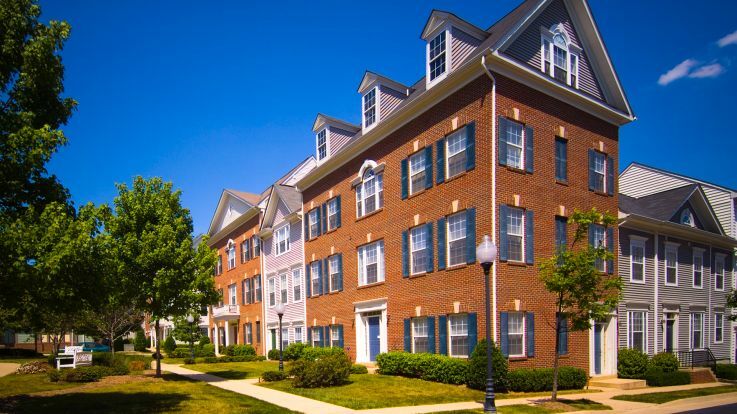 Alexandria, VA has blossomed because of it’s proximity to Washington DC. Much of the population of Alexandria consists of either private contractors working in the capital or government employees. 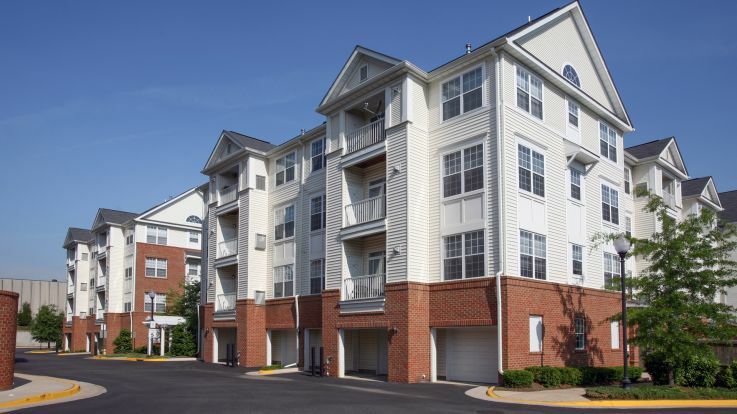 If you work in DC, but don’t want to put up with the hustle of downtown life, we offer apartments in Alexandria with garages. 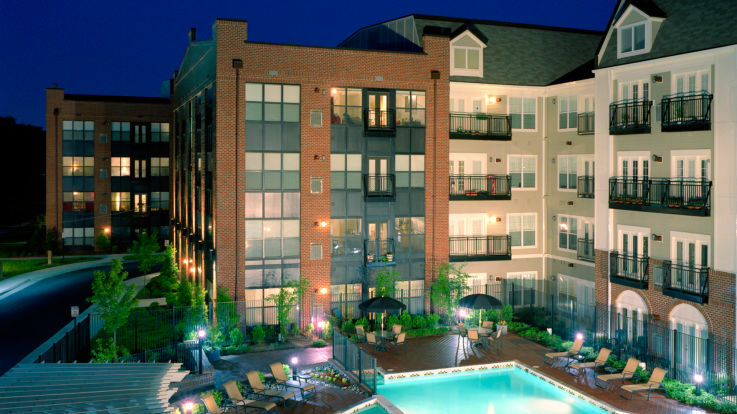 Our Alexandria apartments with garages offer both outdoor and covered parking, as well as some incredible amenities like a seasonal swimming pool, rooftop tennis courts, and a community clubhouse. For us, nothing is more important than making sure you’re as comfortable and happy in your new home as possible. Here at Equity, our specialty is setting you up with an apartment that checks off everyone one of your “want and need” boxes, and maybe even checks off a few things you didn’t even know you needed.